If you’re looking for horror movies in Msia cinemas right now, I guess there are 2 options. 3AM and Mama. I’ve watched both and I’m going to do a review on Mama in next entry okayh? 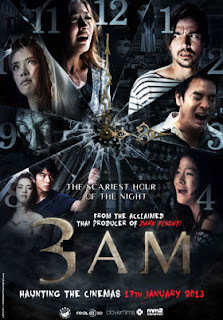 I went to watch 3AM with a thought that a thai horror movie would be damn scary piece. But the mood kinda spoiled when I realized that the movie is actually contains several different stories that being combined together in a movie. So there are 3 different stories in that movie. The first and second part is just like short films with a lil bit horror elements in it. The third story is in a longer duration and kinda interesting. 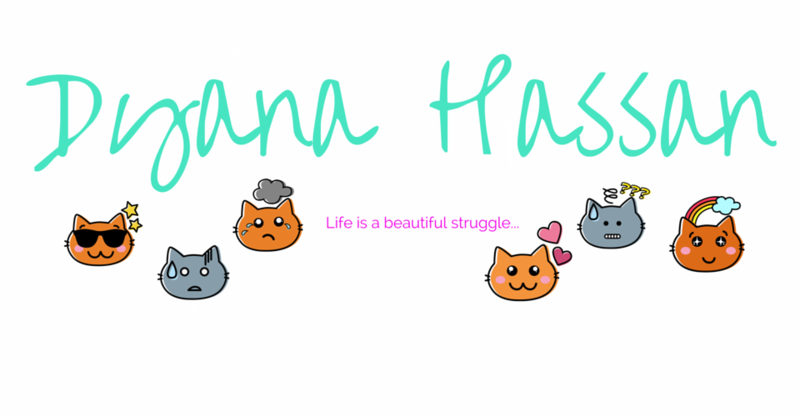 I love the third part. It’s funny! Even though there’s so much twist in that story, but the last twist is kinda unpredictable. And I was laughing out loud at the end of the story. The last 1 minute is hilarious! :D Till now I still laugh when I remember about the conversation between the guard and the policeman. So, it’s up to you whether wanna watch the movie in the cinema or you can just download it thru the internet later on. But for me, I don’t really like watching a movie with a several different stories in it. It kinda ruined the mood.